CVA are very excited to be kicking off a brand new photo competition this month. Over the next month we will be asking you to get out around Australia and take photos that celebrate and represent “Conservation in Australia”, to be in the running. On 15 July 2013, we’ll close submissions, narrow down the field selecting the photos that we feel best represent Conservation. We will then load the best of each category onto our Facebook page for you to judge. Voting will close on 31 July 2013 and the 12 photos receiving the most votes (aka Facebook “likes”) will be announced. Whilst Conservation is the main theme of the Calendar, images can be submitted in the following categories. Use these categories as inspiration to take that perfect shot! 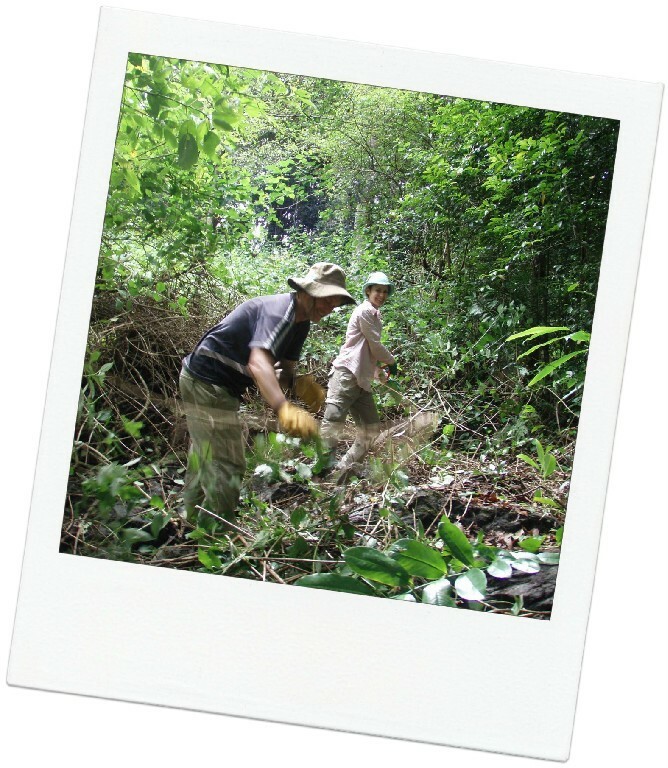 By finiaadmin in Conservation Volunteers Australia, Events, Knowledge Sharing, Volunteers on June 27, 2013 .